AT RELIANT REALTY ERA POWERED, your success is our success. This principle underlies every client relationship and dictates everything we do for you. Whatever your goal - buy, sell, or relocate in Middle Tennessee - know that integrity, responsiveness, and commitment are the hallmarks of the service you will experience when you partner with a Reliant Realty ERA Powered agent. Our commitment to service has made Reliant Realty ERA Powered one of the largest real estate firms in the region and one of the top 100 in the US. With over 600 agents in 5 offices and growing, you know a Reliant Realty ERA Powered agent knows Middle Tennessee. 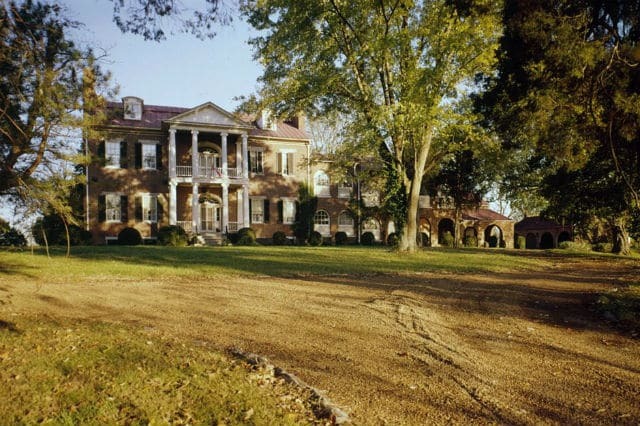 Find your dream home in Middle Tennessee! Go to list of featured neighborhoods for Nashville, Brentwood, Gallatin, Clarksville, and Murfreesboro then click on the neighborhood link your interested in for all the latest listings in that area. While the Reliant Realty ERA Powered Nashville office boasts a roster of nearly 170 Realtors, you will find the office work environment to be fresh, calm, and ready to cater to our agents who are on-the-go. Agents enjoy the flexibility to work in co-op space or use one of three available conference rooms. Additionally, our brokerage management team is set up to accommodate any type of agent, with two office administrators who assist with newly affiliated agent on-boarding, transaction coordination and general inquiries. This allows our brokers to dedicate their time solely to a more personal interaction with its agents. Our office also outfits a lender, title attorney, education director and corporate/ military relocation director. We have it all for both our agents and their clients! If the Nashville neighborhood you're interested in isn't listed, please use our advanced listings search to find homes for sale in all of the Nashville area. See what neighborhoods in Brentwood, Gallatin, Clarksville, and Murfreesboro have to offer. Ask to speak with a Reliant Realty agent to help you get your dream home....before someone else gets it! WHAT'S IT LIKE TO LIVE IN THE NASHVILLE, TN AREA? NASHVILLE is the capital of the U.S. state of Tennessee and the seat of Davidson County. Located on the Cumberland River, it sits in the north central part of the state. Nashville, is a center for the music, healthcare, publishing, banking and transportation industries, and home to numerous colleges and universities. Reknowned as a center of the country music industry, its earned the nickname "Music City, U.S.A."
2015 estimates from the U.S. Census Bureau, put the total consolidated city-county population at 678,889. 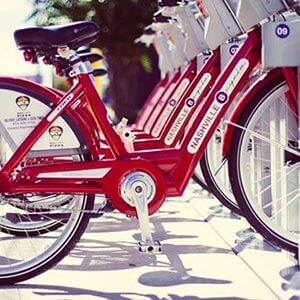 To learn more about this iconic city, visit the City of Nashville website. The Reliant Realty ERA Powered Brentwood/Cool Springs office is always on the move! We are a team of professional, friendly and dedicated agents. We strive for an atmosphere of collaboration, education and success. Our dedicated knowledgeable staff is easily accessible and ready to help you take your business to the next level. Team Reliant is our motto! If the Brentwood neighborhood you're interested in isn't listed, please use our advanced listings search to find homes for sale in all of the Brentwood area. See what neighborhoods in Nashville, Gallatin, Clarksville, and Murfreesboro have to offer. WHAT'S IT LIKE TO LIVE IN THE BRENTWOOD, TN AREA? 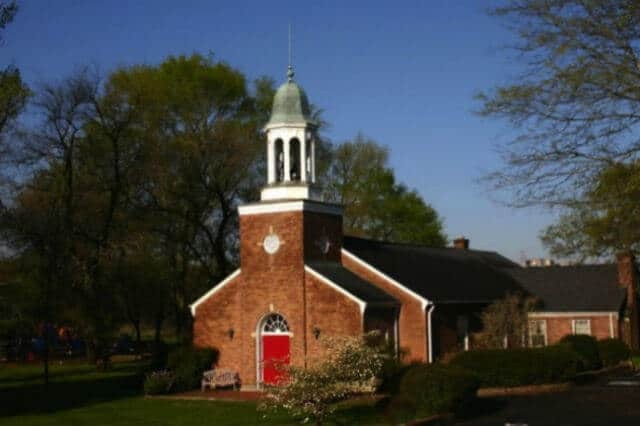 BRENTWOOD is a suburb of Nashville, Tennessee; located in both Williamson County and Davidson County, it is known for its rolling hills as well as being one of the wealthiest cities in America relative to average cost of living. The population was estimated at 40,982 in 2014. To learn more about this beautiful city, visit the City of Brentwood website. Reliant Realty ERA Powered Gallatin Office empowers local real estate agents by providing innovative tools & industry leading technology. We have developed an open door culture that supports our agents so they can provide exceptional service to their clients while keeping the majority of earned commission where it belongs--in their pocket. If the Gallatin neighborhood you're interested in isn't listed, please use our advanced listings search to find homes for sale in all of the Gallatin area. See what neighborhoods in Brentwood, Nashville, Clarksville, and Murfreesboro have to offer. WHAT'S IT LIKE TO LIVE IN THE GALLATIN, TN AREA? GALLATIN is named for Albert Gallatin, who has the distinction of being the longest serving U.S. Secretary of the Treasury. Established on the Cumberland River in 1802 as the county seat of Sumner County, the city had a population of 32,307 as of the 2013 census. Located about 30.6 miles northeast of Nashville, a number of national companies have facilities or headquarters in the city, including Gap, Inc., RR Donnelley, Beretta and Servpro Industries, Inc.
Gallatin is also the home of Volunteer State Community College, a two-year college with more than 70 degree programs. To learn more about this vibrant and growing city, visit the City of Gallatin website. 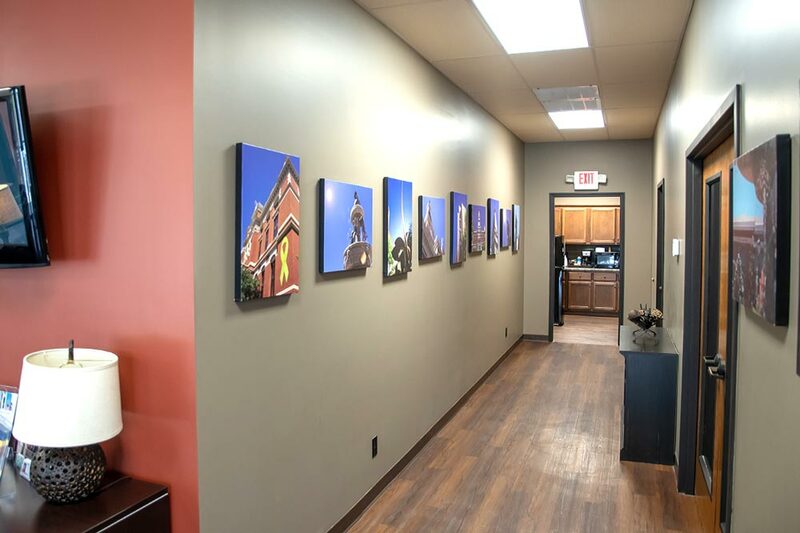 The Reality Realty ERA Powered Clarksville office is professional and welcoming. Our staff and agents work together to promote the brokerage as well as each other. We are proud of our brand and our team along with our accomplishments over the last seven years within the Clarksville community. And we look forward to adding our work with you to that list of accomplishments! If the Clarksville neighborhood you're interested in isn't listed, please use our advanced listings search to find homes for sale in all of the Clarksville area. See what neighborhoods in Nashville, Brentwood, Gallatin, and Murfreesboro have to offer. Check back soon for more links! In the meantime use our advanced search tool for other Clarksville neighborhoods. WHAT'S IT LIKE TO LIVE IN THE CLARKSVILLE, TN AREA? Clarksville the county seat of Montgomery County, Tennessee. Tennessee's fifth-largest city behind Memphis, Nashville, Knoxville, and Chattanooga, the city had a population of 132,957 at the 2010 census, and an estimated population of 149,176 in 2015. Clarksville is notable for being Tennessee's first incorporated city in 1785. It is named for General George Rogers Clark, frontier fighter and Revolutionary War hero, and brother of William Clark of the Lewis and Clark Expedition. It is the TN-KY metropolitan statistical area's principal central city. The area consists of Montgomery and Stewart Counties in Tennessee, and Christian and Trigg Counties in Kentucky. Notably, Clarksville is the home of Austin Peay State University and neighbors the the United States' Army base, Fort Campbell. Fort Campbell is located about 10 miles (16 km) from downtown Clarksville, straddling the Tennessee-Kentucky state line and is the home base of the 101st Airborne Division (Air Assault). While officially "Fort Campbell, Kentucky", because the base's U.S. Post Office is on the Kentucky side of the post, the majority of the acreage of Fort Campbell is within the state of Tennessee. To learn more about this thriving city, visit the City of Clarksville website. Reliant Realty ERA Powered Murfreesboro is proud to be a vital part of the exciting Middle Tennessee real estate market. Along with a great support staff and in-house Title Company, our office has an ever growing group of professional realtors always willing to share and help each other. Our realtors receive ongoing training and have access to cutting edge marketing technology to help them grow their careers and effectively serve their clients. If the Murfreesboro neighborhood you're interested in isn't listed, please use our advanced listings search to find homes for sale in all of the Murfreesboro area. See what neighborhoods in Brentwood, Gallatin, Clarksville, and Nashville have to offer. WHAT'S IT LIKE TO LIVE IN THE MURFREESBORO, TN AREA? MURFREESBORO is the county seat of Rutherford County, Tennessee. Its population was estimated at 126,118 as of the 2015 census. Part of the Nashville Metropolitan area, Murfreesboro is Tennessee's center of population and is the state's fastest growing major city and one of the fastest growing cities in the country. 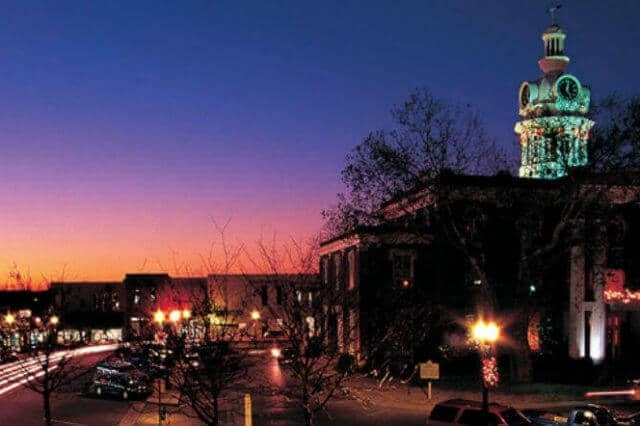 In 2006, Money magazine ranked Murfreesboro as the 84th best place to live in the United States, out of 745 cities with a population over 50,000. Murfreesboro is also home to Middle Tennessee State University, the largest undergraduate university in the state of Tennessee. To learn more about this vibrant and growing city, visit the City of Murfreesboro website.